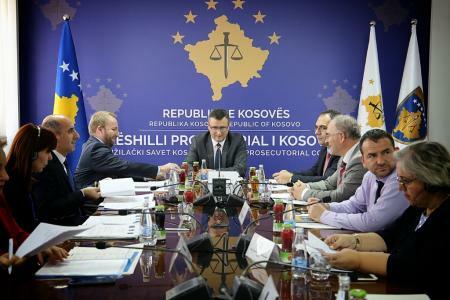 Today, the Joint Rule of Law Coordination Board held its regular meeting that was organized for the first time by the Kosovo Prosecutorial Council (KPC) and chaired by the Chair of the KPC, Mr. Blerim Isufaj. 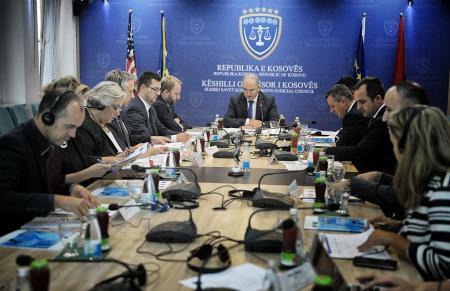 Kosovo has a European perspective. 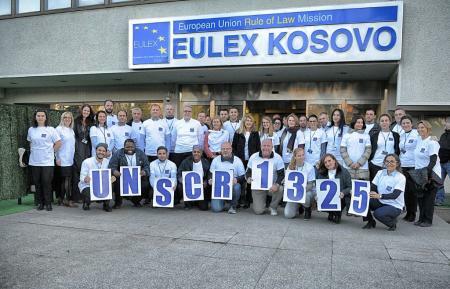 But the pace of Kosovo’s EU rapprochement clearly depends on the pace at which it implements reforms in all relevant fields, in particular in the area of the rule of law and fundamental rights. 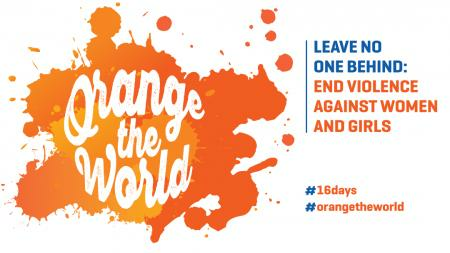 EULEX expresses full support to the UN Women-led 16 Days of Activism Against Gender-Based Violence campaign starting tomorrow, 25 November on the International Day for the Elimination of Violence Against Women. The EULEX Head of Mission, Alexandra Papadopoulou, in response to a programme aired on RTK last night, stated: “The Mission fully respects.. 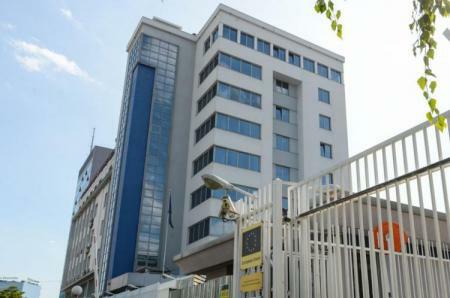 Regarding recent media enquiries, EULEX states the following : Malcolm Simmons has been, over the past year, the subject of a series of independent investigations into serious allegations against him. Today marks the 17th Anniversary of the UN Security Council Resolution 1325 on Women, Peace and Security. EULEX Mission in Kosovo joins today the efforts around the world in commemorating the International Day against Homophobia, Transphobia and Biphobia. 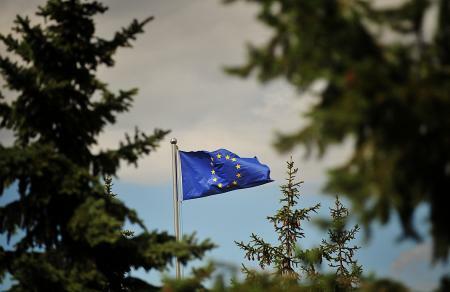 Today, Kosovo marks the national day of missing persons and, on this occasion, EULEX takes the opportunity to remember those who have gone missing and the plight of their families. 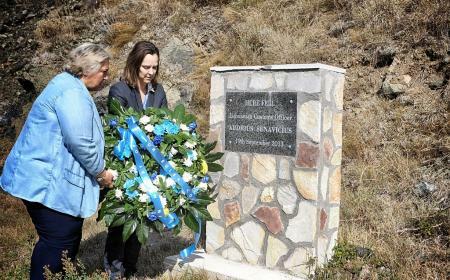 EULEX remains committed to help solve the issue of the missing. 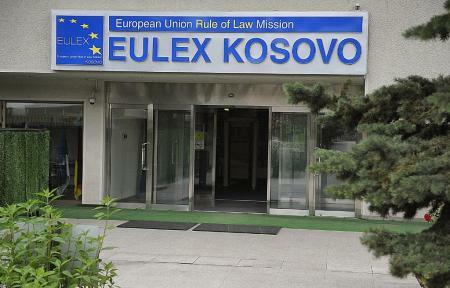 In line with the Mission’s reconfiguration and new mandate, EULEX vacated the offices at the EULEX Police Headquarters Annex building in Pristina (former UNMIK Headquarters Annex). Today, EULEX joins the many people around the world in celebrating International Women’s Day. We take this opportunity to celebrate the achievements of women and, underscoring this year’s theme, we urge all to ‘Be Bold for Change’ in helping to forge a better, more gender-inclusive working world.